I Am Robot You Are Not! 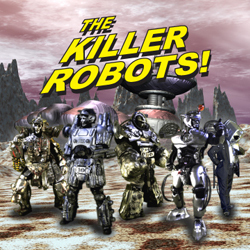 Episode 1.1 | The Killer Robots! Here is the first episode of our animated show. Check out our sister site dedicated to the show at www.iamrobotyouarenot.com!